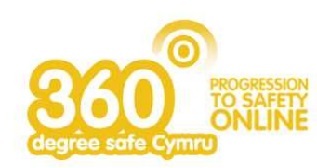 <p>The library has been completely remodeled under the School’s Challenge Cymru capital programme. We now have a transformational Learning Resource supporting literacy across the whole school curriculum. Along with a large selection of new books there will be laptops and iPads for pupils to use. 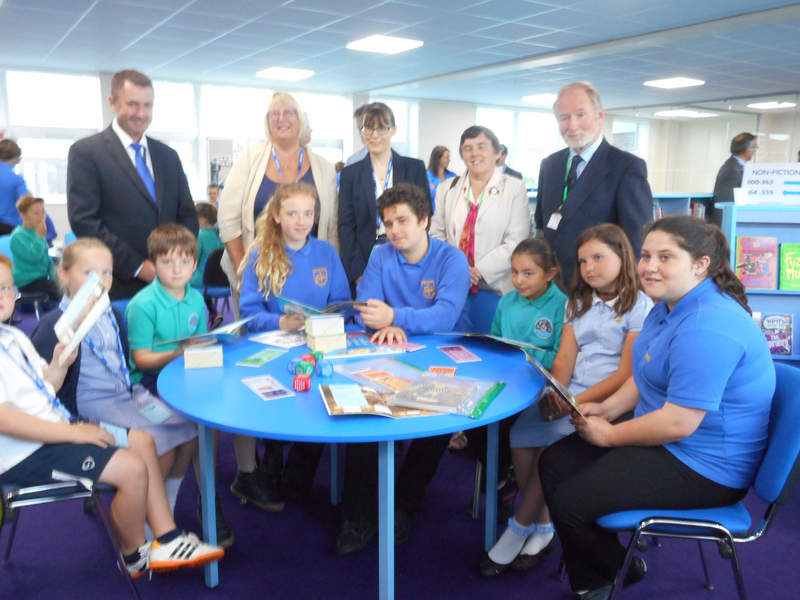 Milford Haven School will have a superbly well-resourced modern learning experience for pupils. We all know children learn best when they are comfortable. So there is a mix of furniture including lots of soft seating areas to encourage reading for pleasure. 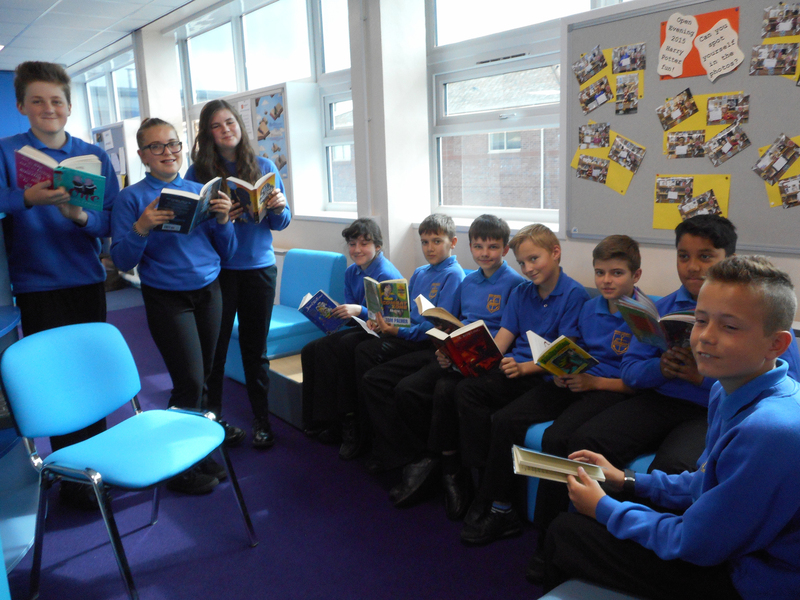 Whilst the learning space is inspirational, we have also invested in Accelerated Reader – a reading scheme where children are initially tested and then quizzed on all the books they read. All books with quizzes are colour coded and children are guided to reading the correct level of book for their ability. They will score points every time they take a quiz and can soon build up their scores and move on to the next level of book.